Our name says all. 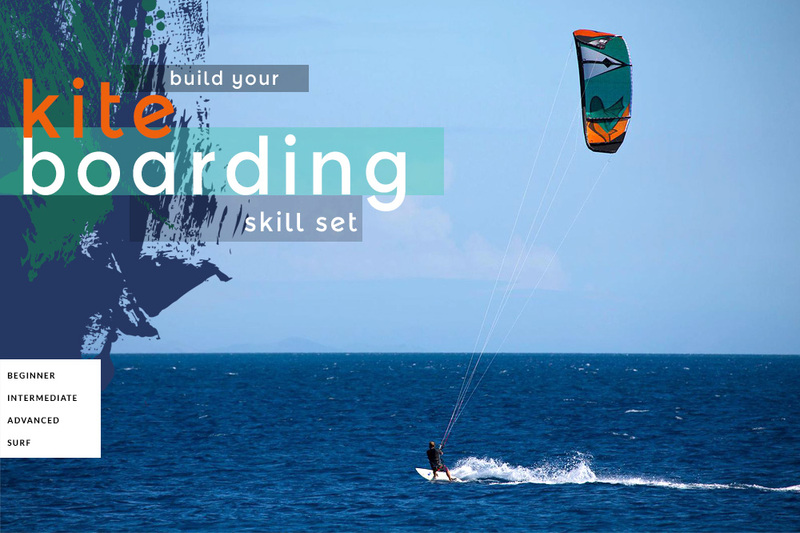 Wind Over Water wants to ‘wow’ you with an immersion into the sport of kiteboarding, whatever your level of experience. We live and breathe kite-culture, surfing, paddling and boarding of all sorts. Join us and let us share the stoke of the sport with you! 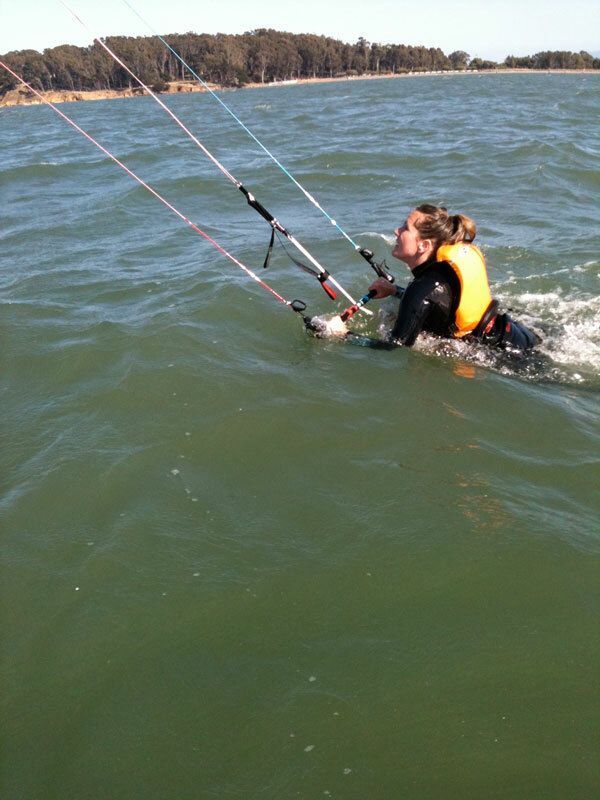 Wind Over Water Surf Shop is the premier kiteboarding & surfing school in the Bay Area. The same level of commitment Jeff takes in his own pursuit of riding excellence is extended to his team of WOW instructors. Wind Over Water Board Shop, is the premiere surf school in the San Francisco Bay Area. We offer one-on-one beginning to advanced private lessons with safety expert and big wave surfer Jeff Kafka. Experience our 5 night and 6 day Kite Camps in La Ventana Mexico. Daily downwinders with your own personal instructor guiding you via radio helmets to advance your kiteboarding skills. The Kite 4 Water team is taking the first step for the kiteboarding industry to bring clean water access to people all around the world.